Exotic Flower Shops specialize in exotic flowers and bouquets. Exotic flower shops specialize in flowers from mostly different countries. A lot of people tend to look for heliconia, gingers, anthuriums, dendrobium orchids and birds of paradise. Which barely any florist carries because these flowers have to be ordered up front. Don't expect to walk in to your every day florist shop and find Teleflora's Indian or a pair of Dutch bouquets. It's not going to happen like that These flowers have to be pre-ordered. 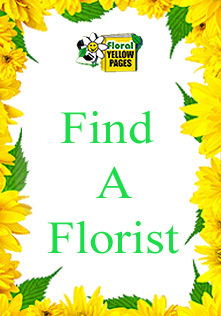 Here at floral yellow pages we have several exotic flower shops that only deal with exotic flowers. I must say that exotic flowers are some of the most beautiful flowers around they have a combination of different colors that are all natural making it a great look at parties or anniversaries. Exotic flowers always seem too big at weddings for the wealthy because they prefer exotic flowers that people haven't seen and will ask about. 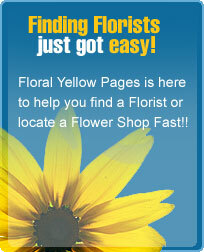 Exotic flower shops here on floral yellow pages has a lot of photo albums showing these very distinct exotic flowers.